May 21, 2012. 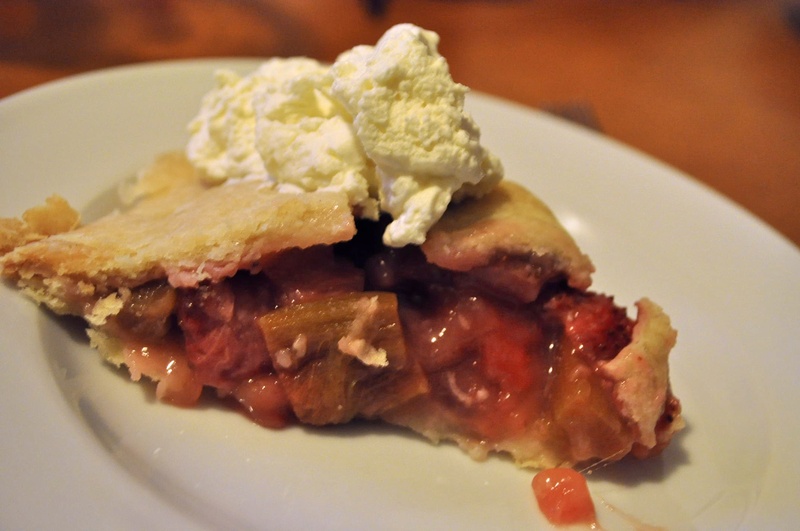 Strawberry Rhubarb Pie. Again, the crust was bad, maybe I didn’t roll out thin enough.